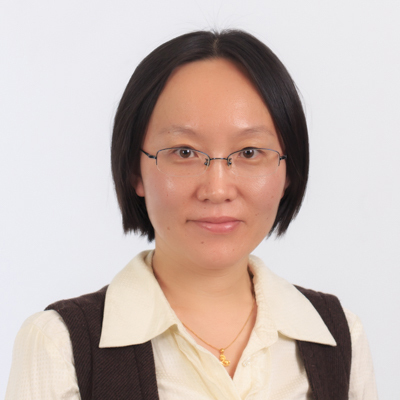 Ms. Wan started practice in intellectual property affairs in Liu, Shen since 2007. Ms. Wan provides intellectual property related services such as patent drafting, patent prosecution, litigation, patent analysis, patent search, patent navigation, patent monetization, legal counseling, intellectual property strategy and so on for several clients, and gets widely praised as Excellent Patent Attorney Awards and so on. Ms. Wan also has been invited as an honored guest to attend clients’ production release conferences. Ms. Wan is dedicated to providing a wide range of high-quality intellectual property services for clients. Ms. Wan handles intellectual property affairs in the field of Electronics & Computer Science, Internet Technology, Signal and Information processing, Image Processing, Semiconductor Technology, Telecommunication, and Automation etc..
Ms. Wan was admitted as a patent attorney in 2007 and admitted as a Chinese lawyer in 2009. Ms. Wan received her Master of Laws (LLM) degree from The John Marshall Law School (JMLS) in Chicago, IL, USA, with a major on Intellectual Property Law, fall, 2012. 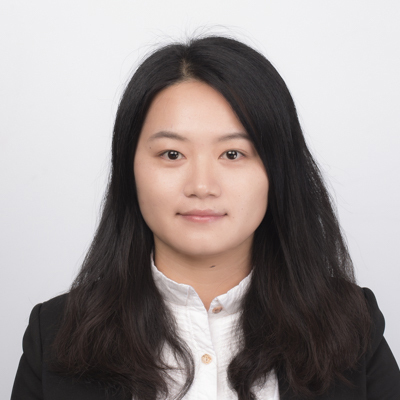 During the study, she got a CALI Award by winning the highest grade on Substantive Patent Law class, and received the Graduate with Honors Award. 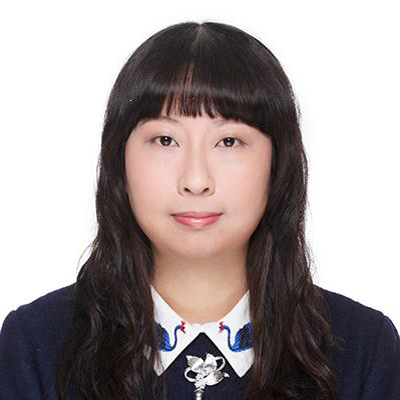 Ms. Wan received her Master and bachelor's degrees both from Beijing University of Post and Telecommunication (BUPT) with a major on Signal and Information Processing Technology during 2000-2007. 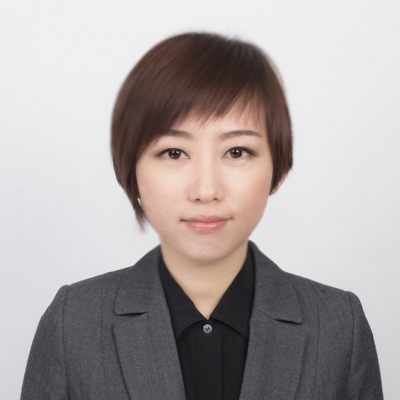 Before joining Liu, Shen, Ms. Wan worked in France Telecom R&D Beijing as an intern researcher in 2006. 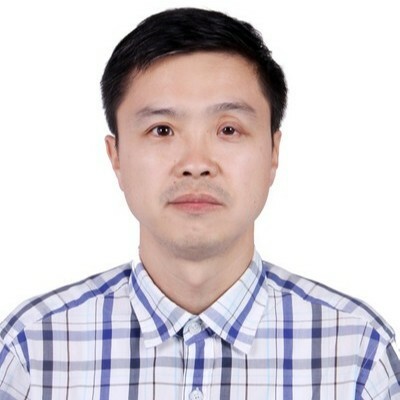 - A Chinese electric information technology company v. a multinational mobile device manufacturer, patent infringement litigation, Shanghai intellectual Court, representing the defendant. This case is pending. - A Chinese mobile device manufacturer v. a multinational mobile device manufacturer, a series of SEP and Non-SEP patent infringement litigations, Shenzhen, Xi’an and Beijing, representing the multinational mobile device manufacturer; the cases are pending. - A US communication company v. a US mobile device manufacturer, several patent infringement litigations, representing the US communication company; the cases are pending. - SOFTWARE MOTOR CORPORATION FTO consultation (2017). - Chehejia (China) Corporation patent map, Patent Portfolio, and patent mining. 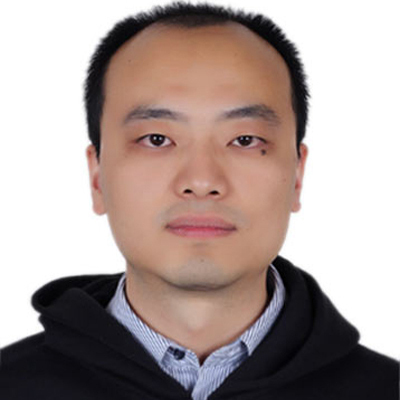 - Technology mining: the key to extracting maximum patent value, pages 13-17, China: Managing the IP Lifecycle 2018/2019, in English. 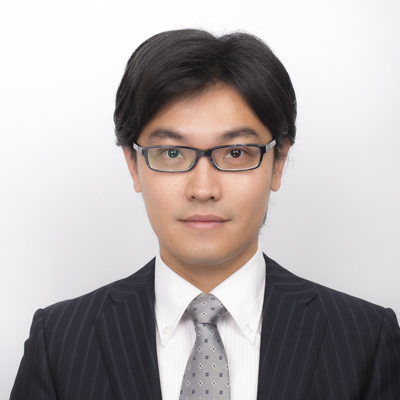 - An English speech titled with “Business-Method-Related Patent Prosecution in China” in 2014 AIPPI China IP Seminar. - Graduate with Honors Awards for GPA >3.75, awarded by The John Marshall Law School (JMLS) in Chicago, IL, USA. - TAH Intellectual Health Watch Product Release Conference. 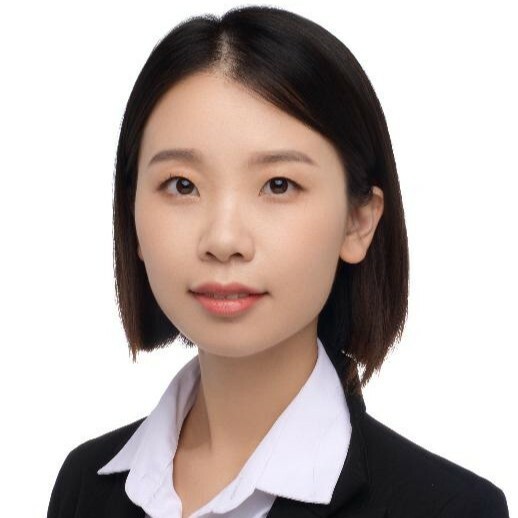 Dandan Wang joined Liu, Shen & Associates in July 2013 as a patent engineer, and she passed the patent attorney qualification examination in 2015. 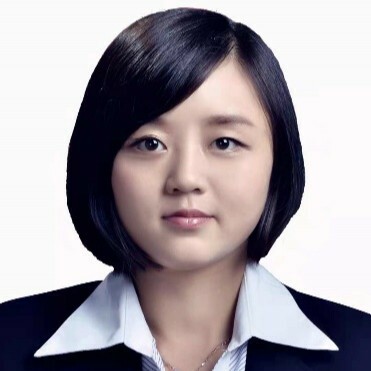 From joining Liu Shen, she has been dealing with patent prosecution such as drafting new applications, responding to office actions and reexaminations in the areas of chemical technology, material and electrochemistry, water treatment, superconducting and magnetic materials, and biochemistry. Dandan Wang got her Bachelor's Degree and her Master's Degree in Chemistry from University Leipzig (German) in 2007 and in 2012 respectively. From November 2011 to December 2012, she was a research assistant in Helmholtz Centre for Environmental Research Leipzig. From January to May in 2013, she was a research associate in University Leipzig, Department of Super Conductivity and Magnetism. 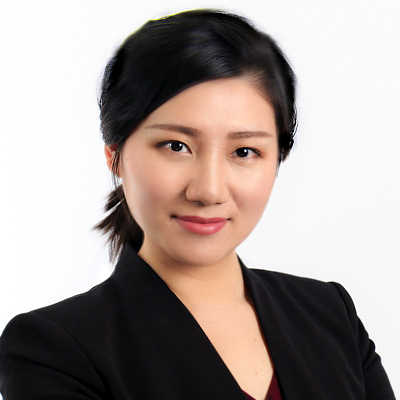 Ms. Wang joined Liu, Shen & Associates in 2007 and became a qualified patent attorney in 2009. 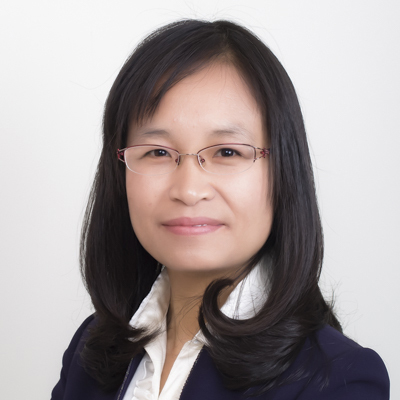 She specializes in patent prosecution, re-examination and client counseling with a focus on polymeric materials, photoelectric materials and devices (including liquid crystal display, organic light emitting diode, electrochromic device, batteries, and the like), fine chemicals and chemical engineering. Ms. Wang has handled more than 700 new applications and more than 1000 Office Actions up to the end of 2015. 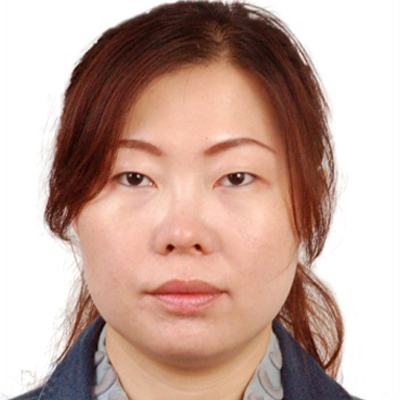 Ms. Wang got a master's degree in Materials Science and Engineering from Tsinghua University in 2007.